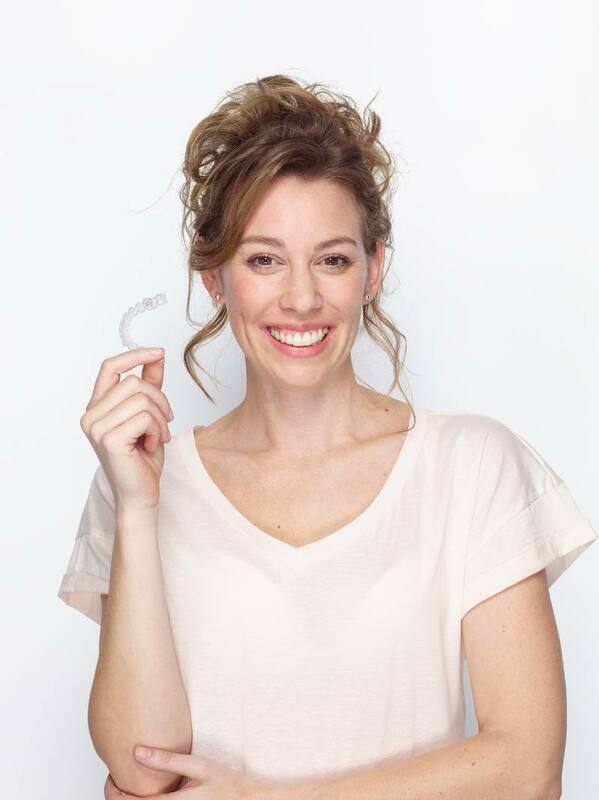 Invisalign aligners are nearly invisible. 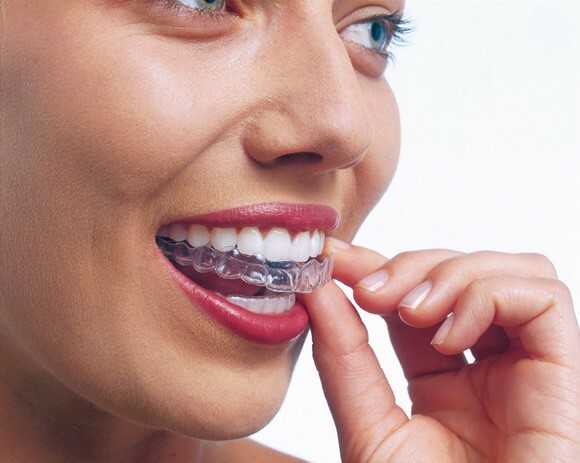 No one may even notice that you’re wearing these virtually invisible aligners, making Invisalign a seamless fit with your lifestyle and day-to-day interactions with others. Invisalign aligners are removable giving you the flexibility to eat and drink what you want during treatment by simply removing the aligners. And you can also remove the aligners to brush and floss as you normally would for fresh breath and to maintain good oral hygiene. 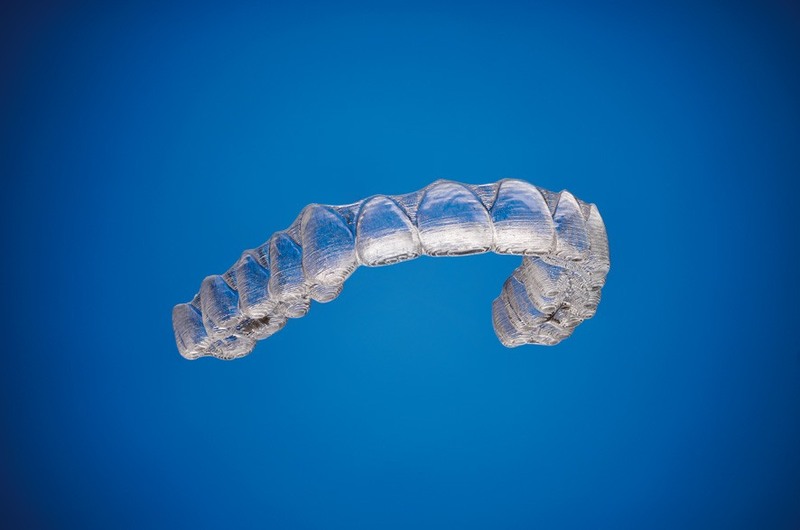 Unlike traditional fixed braces, there are no metal brackets or wires. This means that in most cases less time is spent in your Invisalign Provider’s practice for adjustments. And finally, Invisalign allows you to view your virtual results and treatment plan before you even begin treatment so you can see how your teeth are expected to look when your treatment is complete. 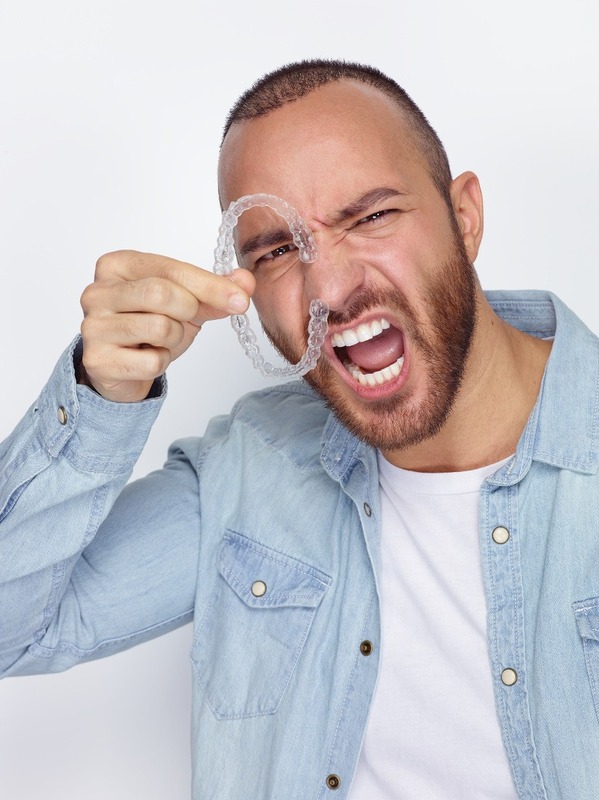 If you’d like to find out more about Invisalign, please book a consultation with Sandeep Sagoo, Shrikant Kulkarni or Dorothy Quigley in our Sidcup Practice or Socorro Riley or Estelle Mensah in our Northfleet practice.